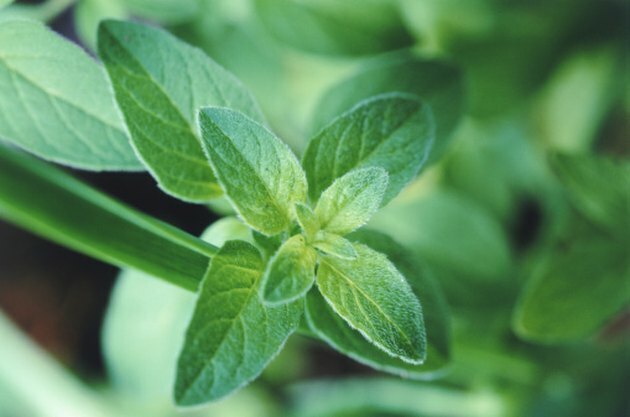 Shopping for mint plants is almost like a trip to the candy store, as mint is available in lemon, banana, spearmint, peppermint and chocolate. Like all mint plants, chocolate mint (Mentha piperata) is a rapid-growing herb that requires minimal care. Plant chocolate mint on your patio or in your herb garden and enjoy the enticing chocolate mint aroma every time you walk by. Snip a few leaves to sprinkle over fresh strawberries, or brew a cup of chocolate mint tea. Chocolate mint is hardy to U.S. Department of Agriculture Plant Hardiness Zones 3 to 9. Plant chocolate mint in a container if you want to avoid problems caused by rampant growth, as mint tends to be invasive. 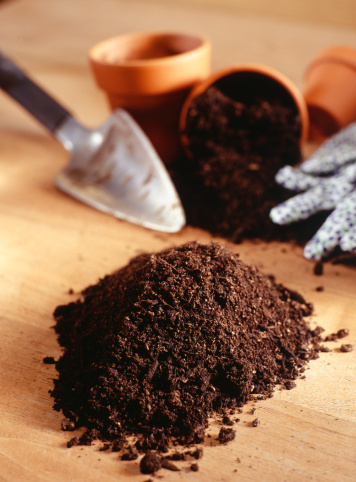 Place the container on a porch or patio, or bury the planter in the ground to contain the roots. Otherwise, plant the chocolate mint in well-drained soil where it has plenty of room to spread without interfering with other plants. Place them in partial shade to full sunlight. Give chocolate mint plants 1 to 2 inches of water per week during spring and summer. Avoid watering excessively, as soggy soil can lead to diseases such as rot and mildew. Check the chocolate mint plant daily if the plant is grown in a container, as the soil will dry out quickly, especially during warm weather. Use a container with a hole in the bottom to ensure proper drainage. Fertilize chocolate mint every spring, using a balanced granular fertilizer such as 10-10-10. Scatter 1 tsp. 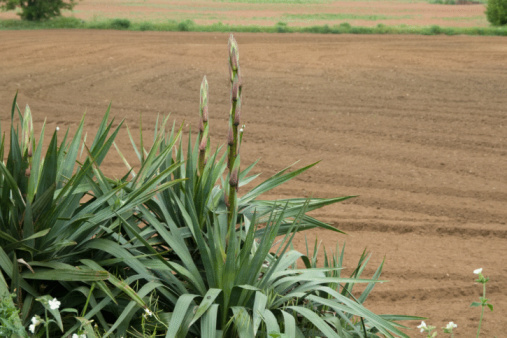 of the fertilizer around each plant. Clip fresh chocolate mint leaves as often as desired. Trimming the plant will promote bushy, compact growth.